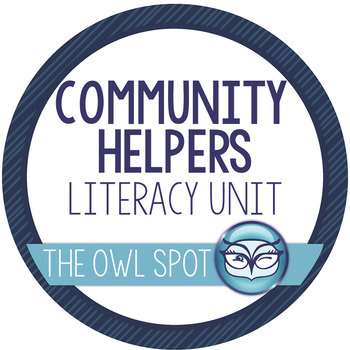 Community Helpers Literacy Unit - Print and Go! 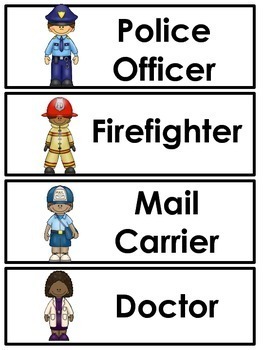 Thanks for checking out my Community Helpers activity pack. I began developing this set of activities when I needed a text for guided reading that was more of a story instead of a non-fiction text. As I was looking for a text for my 1st grade guided reading lesson, I couldn’t find what I wanted. Most texts were either too easy without a story/plot line or too hard for my group of students. So, I wrote “Lost at the Fair” and developed the idea into a unit. 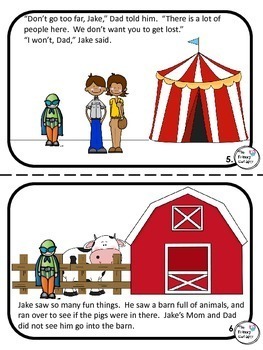 “Lost at the Fair” uses simple words - common sight words and easy to sound out words in an interesting plot where a lost boy finds the help from a police officer (community helper) at the fair to find his parents. 3. 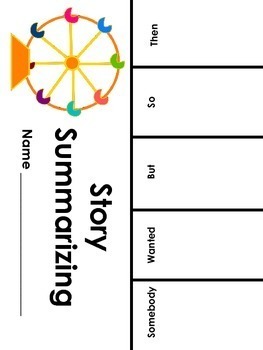 Writing booklet template for students to write about their own experiences with community helpers. I hope these activities give your students a greater sense of the community helpers in their neighborhood and how they can show their appreciation to them.